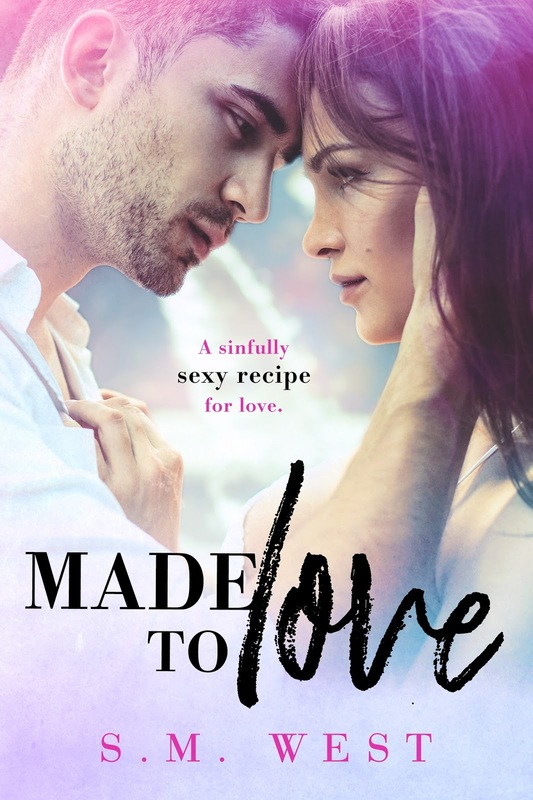 Made to Love by S.M. West is a long distance love story with the perfect amount of longing and spice. Olivia Cassidy thought she had a perfect life: married, kids, the perfect home but something was missing. After 20 years of marriage, Olivia couldn’t be in a loveless marriage anymore. Now finding herself again and learning to live the life she wanted. The last thing she expected was to fall into a relationship, let alone with a younger man who lives in a different province. 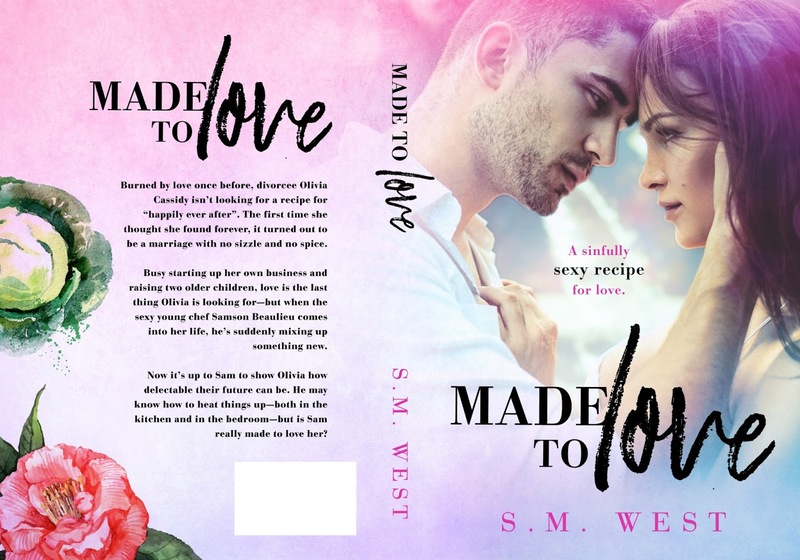 Samson Beaulieu has women throwing their selves at him all the time but it wasn’t till Olivia walked into his restaurant that he’s taken notice and knocked his world off kilter.